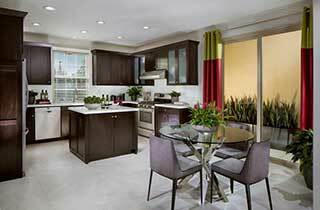 California Pacific Homes debuts Silverleaf, a new residential collection within Portola Springs Village. Three new courtyard designs have been creatively planned to offer open two-story floorplans, stylish, functional interiors and private yards. The neighborhood’s Residence Three will appeal to buyers who desire the convenience of a first-floor bedroom with the privacy of an ensuite bathroom. Silverleaf floorplans include a bonus room or tech area with a bonus room option, and each new home design will be enhanced by a host of exceptional amenities and modern appointments. 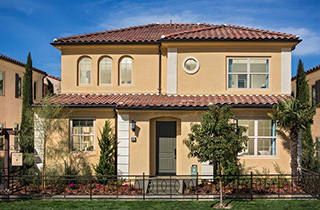 Silverleaf homeowners enjoy abundant opportunities for leisure and recreation in the Village of Portola Springs, including parks and resort-style amenities. 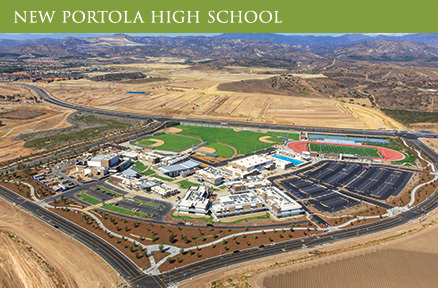 They also have access to award-winning Irvine Unified schools. 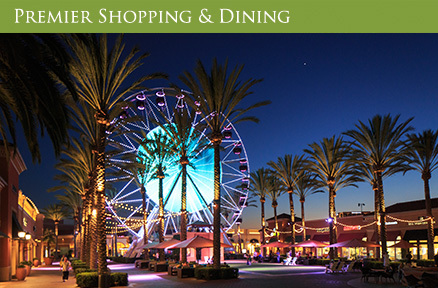 A convenient location offers close proximity to major business, retail and entertainment centers.